The town of Selma and Liberty and Perry Townships will see increased community grantmaking thanks to generous residents whose donations captured matching dollars. 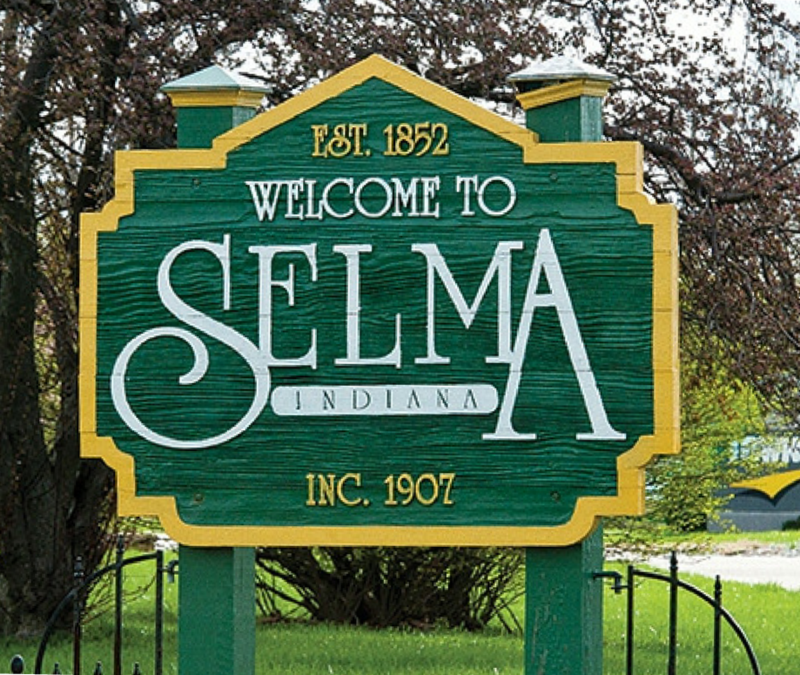 Started in 2012 through The Community Foundation of Muncie and Delaware County, Inc.’s Acorn program, the Liberty Perry Selma Town Endowment matured quickly with the help of local residents and matching dollars from the Foundation’s Rural Philanthropy Fund. The charge was led by members of the town council, both township governments, and the local school system to build a fund to support projects for the local community. After the first grant was awarded in 2015, community members continued to show their generosity and completed the $10,000 match at 2016 year end. The town endowment makes grants annually to support projects in Liberty Township, Perry Township, or the town of Selma. Last year $500 was awarded to the Liberty-Perry Alumni Association for the purchase of drums for the Selma Middle School and Wapahani High School bands. A committee of dedicated local residents review grant applications and make recommendations to The Community Foundation board of directors. Applications are accepted annually on May 1. The Community Foundation of Muncie and Delaware County, Inc. is a publicly supported philanthropic institution governed by a volunteer board of local citizens. The Foundation manages contributions donated by individuals and businesses as a permanent community endowment. Distributions from these funds are given back to the community in the form of grants to nonprofit organizations and agencies. To date, over $44 million has been awarded to enrich the lives of the residents of Muncie and Delaware County. Continued support of the Liberty Perry Selma Town Endowment is encouraged. Donations may be sent to The Community Foundation of Muncie and Delaware County, Inc at P.O. Box 807, Muncie, IN 47308 or give online. For information on how to apply for the Liberty Perry Selma Town Endowment Fund grants, contact Colton Strawser, Program Officer, at cstrawser@cfmdin.org.